Feb 6, 2019 – TORRANCE, Calif. 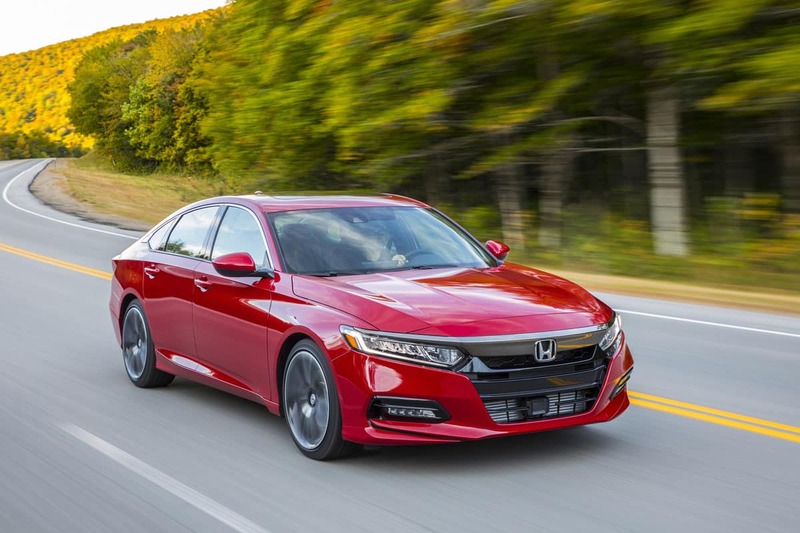 The 2019 Honda Accord and Odyssey have earned 2019 Kelley Blue Book 5-Year Cost to Own Awards for the lowest projected cost of ownership in their respective segments. 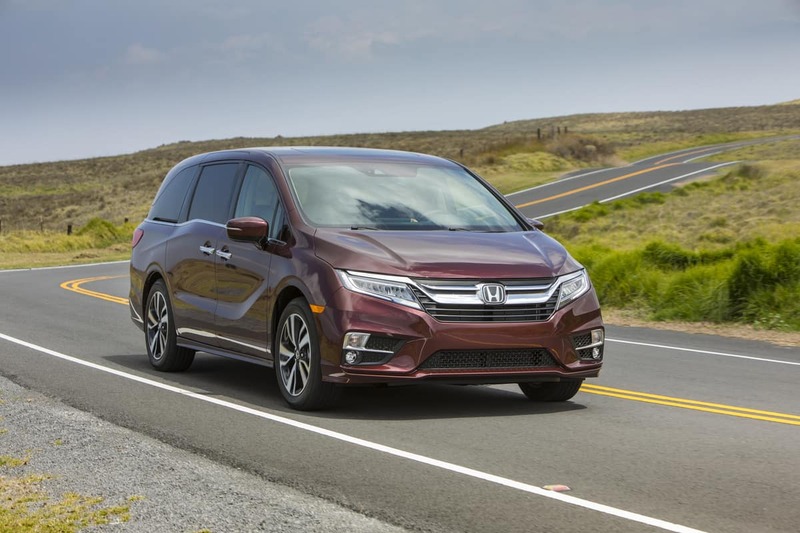 The Accord won in the Mid-Size Car segment with the Odyssey topping the Minivan Category. The Kelley Blue Book 5-Year Cost to Own Awards honor new vehicles and brands (luxury and non-luxury) with the lowest projected cost of ownership, based on Kelley Blue Book’s 5-Year Cost to Own data for new cars for the initial five-year ownership period. While depreciation (or loss of value) and fuel costs may be the greatest expense incurred in owning a vehicle, there are other factors that can have a significant impact on a consumer’s budget, including financing, insurance, states fees and the anticipated costs of fuel, scheduled maintenance and repairs.